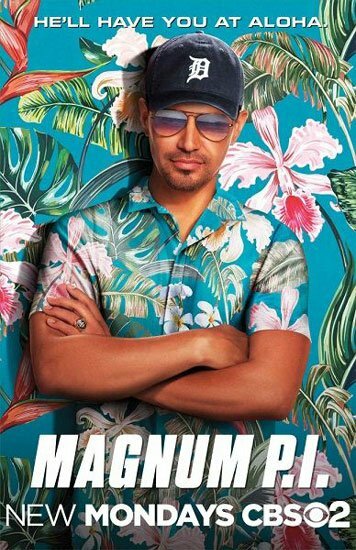 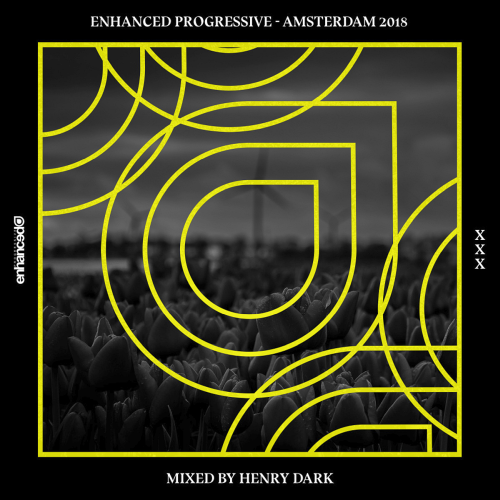 One of Enhanced Progressives longest standing names has seen a resurgent 2018 thats included several blistering comeback singles, an expansive label celebratory compilation and numerous pivotal remixes, Steve Brian caps off an outstanding year with the arrival of his second studio album, Wanderlust. 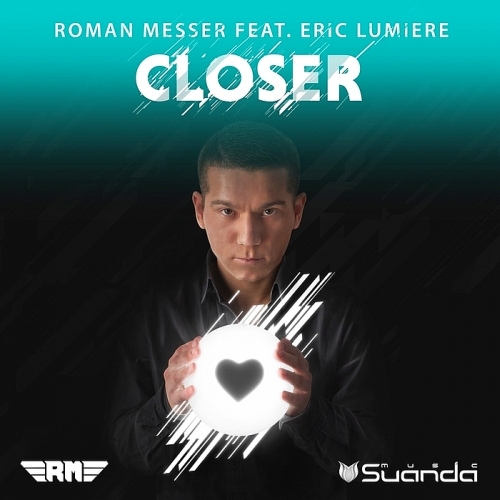 An ever-present name in the world of Trance & Progressive for over a decade, German producer Steve Brian has remained a powerful force on Enhanced Progressive consistently releasing melodic anthems. 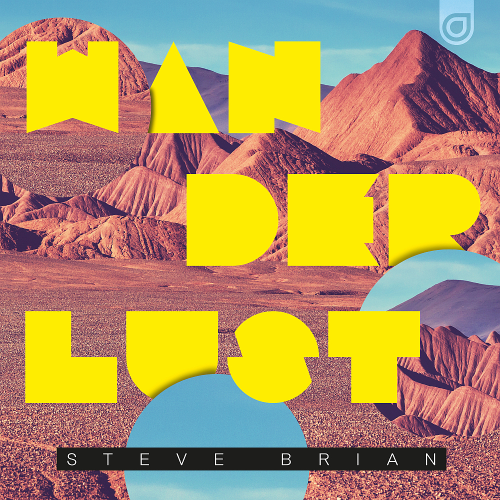 No year has Steve been more prolific than in 2018, with six Originals and several remixes, Steve's busiest year yet concludes with his biggest collection of work yet in Wanderlust.